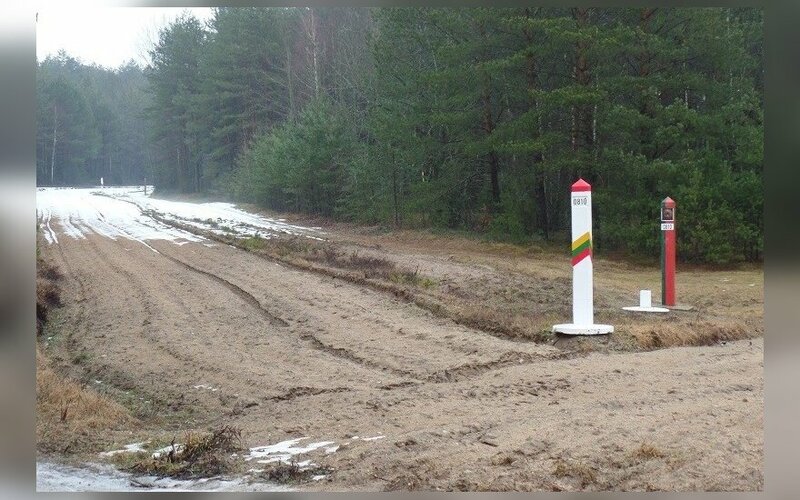 Lithuanian border guards have uncovered an illegal channel for Tajik nationals into Lithuania and have found that the alleged organizers and perpetrators of the trafficking of migrants also forged documents for arriving foreigners, the State Border Guard Service said. 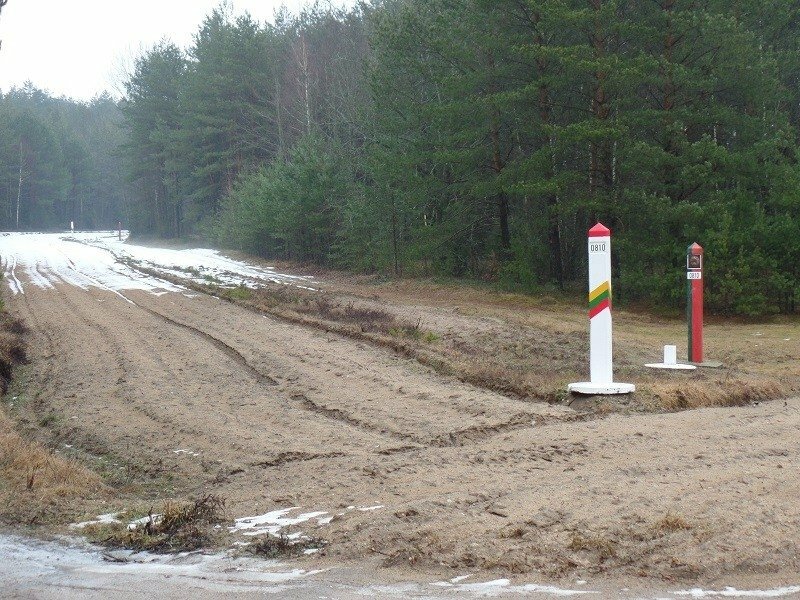 In an operation in Marijampolė, three Tajik nationals -- a 32-year-old man and two women, aged 18 and 45 -- were apprehended. The women had apparently counterfeit French visas on their passports. It is suspected that the arrested man arranged for the transportation of the women and their accommodation in Lithuania. A 28-year-old Tajik national suspected of orchestrating the trafficking scheme was detained in Marijampolė on the same day. Another two Tajik nationals were later detained during the operation in the southwestern Lithuanian city. A 55-year-old man had apparently counterfeit Lithuanian state border entry and exit stamps on his passport. A pre-trial investigation was launched against the foreigner on suspicion of document.